In Mirage, the calm of a strange fantasy world is shattered by ruthless civil war. Warriors armed with steel and magic bring violence and death as they do battle across a fantastical Arabian and Persian-inspired setting of desert sands, market bazaars and grand palaces. 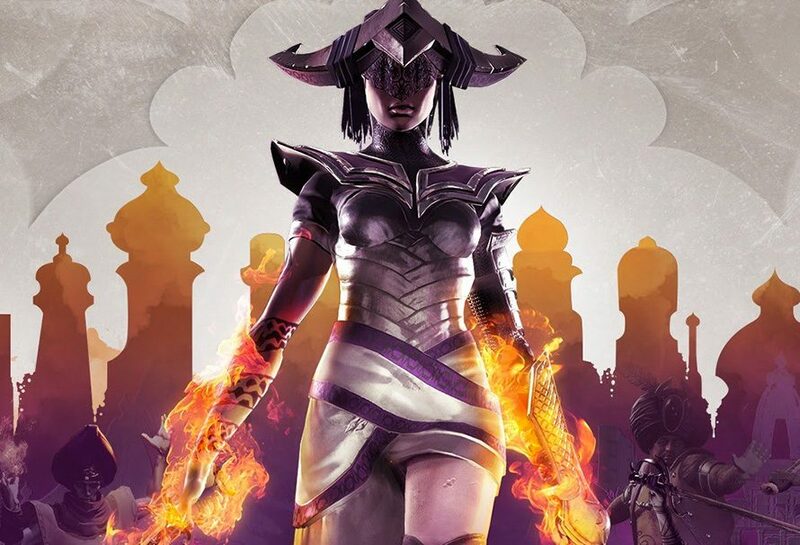 To celebrate the game’s launch, we’re giving away 3 keys for Mirage: Arcane Warfare! We’ll announce the winners on the 6th of June, so get entering, and good luck! If you just want to dive into magical multiplayer action today, grab Mirage: Arcane Warfare here at a great price!